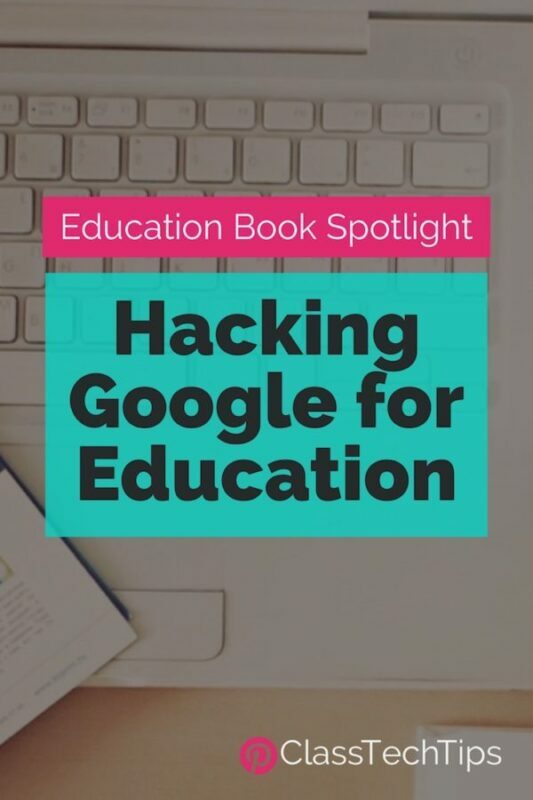 So many of you joined me this summer to explore how to use Book Creator in the classroom! 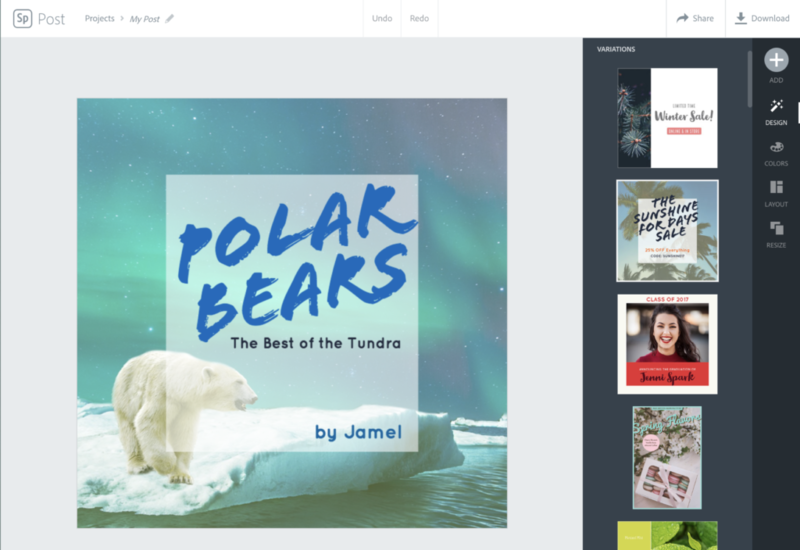 But whether you’re checking out this blog post on a hot summer afternoon or chilly winter morning, you can jump into Book Creator right away. Book Creator is an open-ended creation tool perfect for K-12 classrooms. I’m excited to dive into this topic a bit deeper at the EdTechTeacher’s Innovation Summit this November. 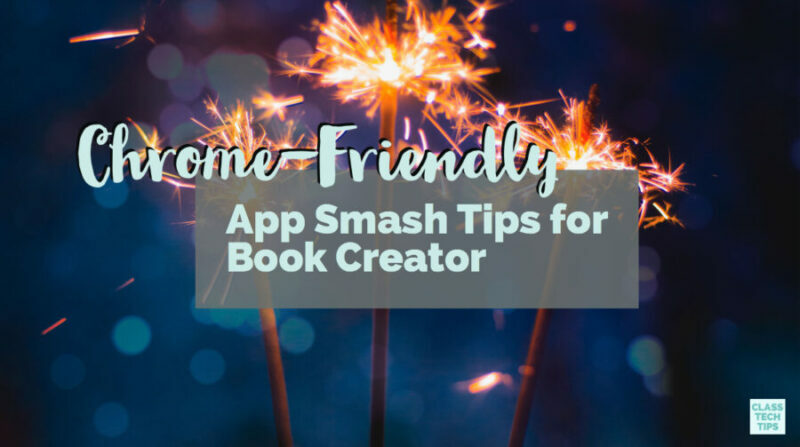 During my two days sharing Book Creator at this event, I’ll spend time talking about how to combine favorite apps for an ultimate Book Creator app smash! Learn more about the event here. In this blog post, I share some of the reasons to use Book Creator alongside other favorite tools. With a Book Creator “app smash” you can create dynamic tasks for students. This strategy lets students take products created with other tools and bring it into Book Creator by importing media. When you app smash with Book Creator you give students more choices, let them make the most of digital tools, and create portfolios to share their work. It provides endless opportunities that combine the very best of different pieces of education technology. With app smashes you can customize tasks for different grade levels and subjects areas. Here is the recording of the Book Creator webinar on app smashing. In this video recording, you can watch as I take you through an app smash journey. 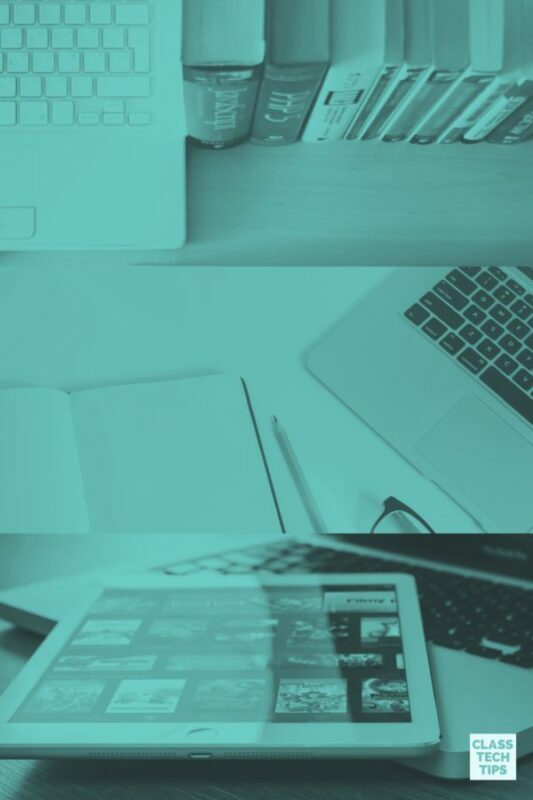 I spotlight a few favorite apps and websites in this webinar. They include tools that fall into different categories and subject areas. Most importantly, this gives you a chance to customize your students’ experiences. Although there are lots of tools you can use in tandem with Book Creator, I profile a handful below. For the full list, along with explanations, check out the video recording from the webinar. I go into a lot more detail and give you a few classroom ideas. You’ll also hear from participants during the live webinar. I share some of their favorites too! 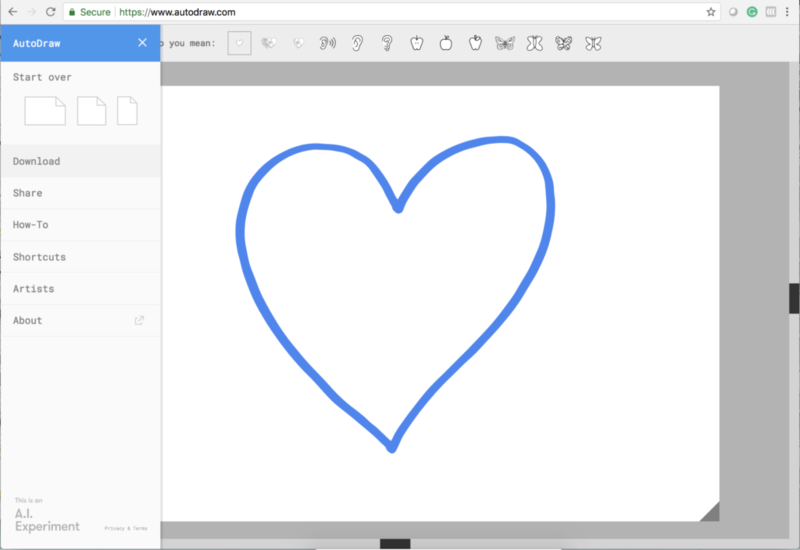 AutoDraw is a fantastic tool that helps everyone, on any device, create drawings. Even though Book Creator has an option to draw within a page, this is an excellent choice for more robust illustrations. In addition to sketching something out, AutoDraw uses artificial intelligence technology to transform your drawing into a crisp and clean design. 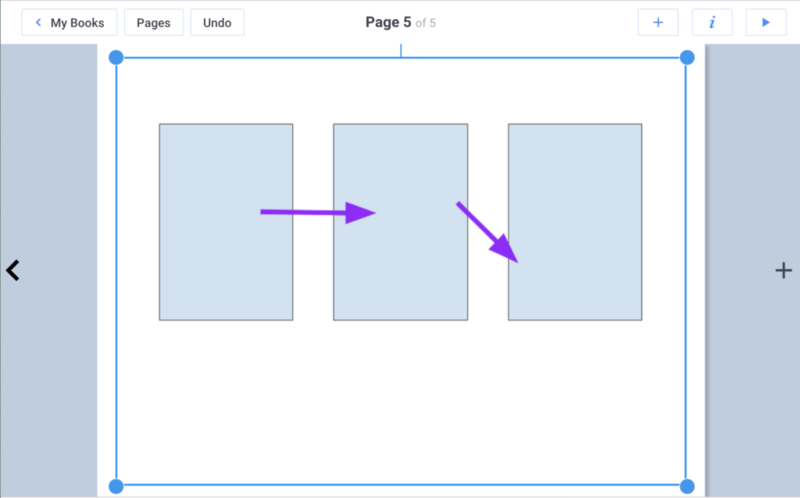 I love using the Shapes feature in Book Creator to make graphic organizers. It’s a great way to create Venn Diagrams and flowcharts. If you are looking for something a bit higher tech, definitely try out Google Drawings. You can export it as an image and then import it to your page. To make a beautiful cover for your Book Creator book take a look at Spark Post. Students can use this tool to create a picture with text layered right on top. Once students have finished, you can export it as a JPG file and import it into your ebook. If you haven’t heard the news, Book Creator now has an embed option that takes app smashing to the next level! How does it work? All you have to do it take the embed code from another app and add it to your Book Creator page. This is usually an option when sharing different types of media or student creations. You can learn more about this new feature in this blog post. There are lots of other apps and websites you can combine with Book Creator. The webinar recording includes a much longer list. Of course, I’d love to hear about which other tools you use. Feel free to leave a comment in the space below. Check out all of the Book Creator webinar recordings on this page! Hi I attended the ETT Summit last November and won the raffle for a free one year of Premium Book Creator. Do you know how I can exercise this?